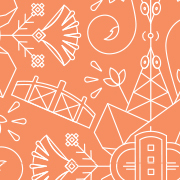 This report provides salary, benefits, and diversity data for full-time staff at U.S. foundations to aid in budget planning and personnel practice benchmarking. Information is presented by grantmaker type, foundation type, asset size, and geographic location. 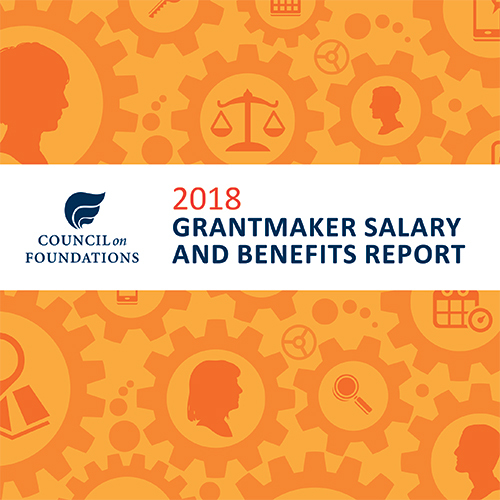 If you participated in the 2018 Grantmaker Salary and Benefits Survey, you must download the report on bmc.cof.org—where you can also access the benchmarking tool to run salary, benefits, and demographics comparisons by asset size, grants, geographic location, and grantmaker type. "I value the Council’s Grantmaker Salary and Benefits Survey as an instrumental tool in setting and reviewing salary structure within our organization. It makes my job easier and assures me I have accurate, up-to-date data when making important salary decisions." "This survey assists in attracting and retaining talented individuals by keeping our compensation and benefit systems comparable to the nonprofit market." "There is no other place for us to go to get good benchmarking on salaries and benefits information. Compensating our employees competitively is important to us and this survey data is critical to us making good decisions." "For many foundations, the bylaws require that staff compensation recommended to the Board of Trustees is competitive, sensible and has a reasonable relationship to compensation provided by other foundations of similar size. One reliable resource for the sector in meeting this requirement is the Grantmaker Salary and Benefits Survey." "It is important for foundations to support each other and this is one of the ways in which we can do so. Having this report is important to the field as it gives validity to what we do and creates a baseline for comparison."